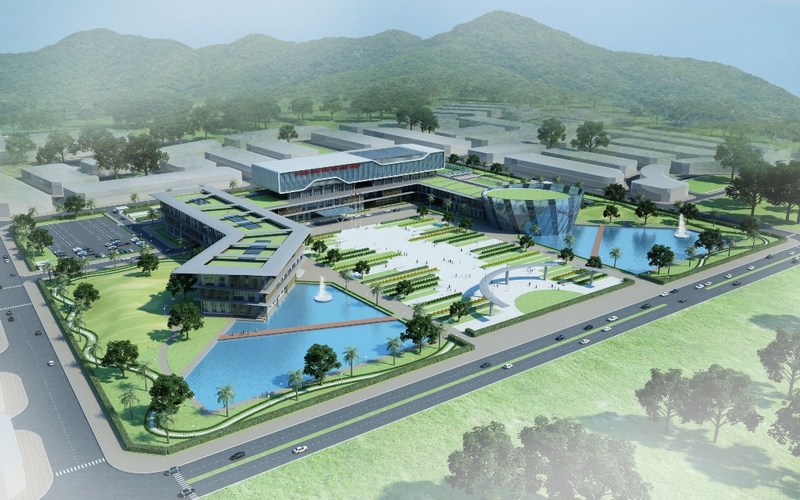 172013 – The Ninh Thuan Administrative Centre is an innovative public building for Vietnam. 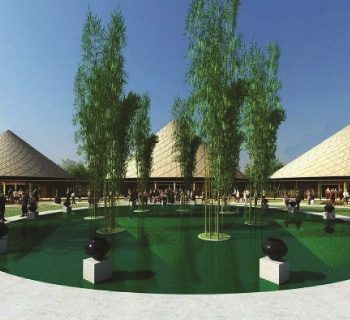 This centre is especial because it is composed by a large open public park and water for the people, with 1 common main entrance for the public but not composed by several small buildings with its own drop-off for the VIP visitors. 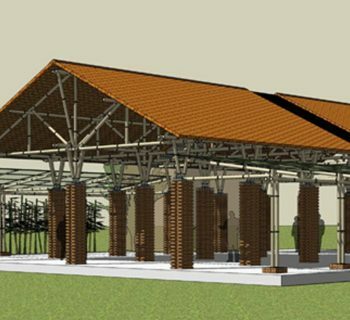 Another reason is the wind in Ninh Thuan where it is always windy with very strong gusts and sunny. 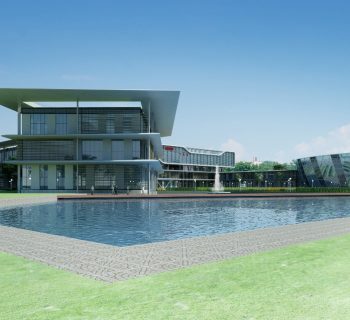 So with small separate buildings, the project will be more affected by the wind. 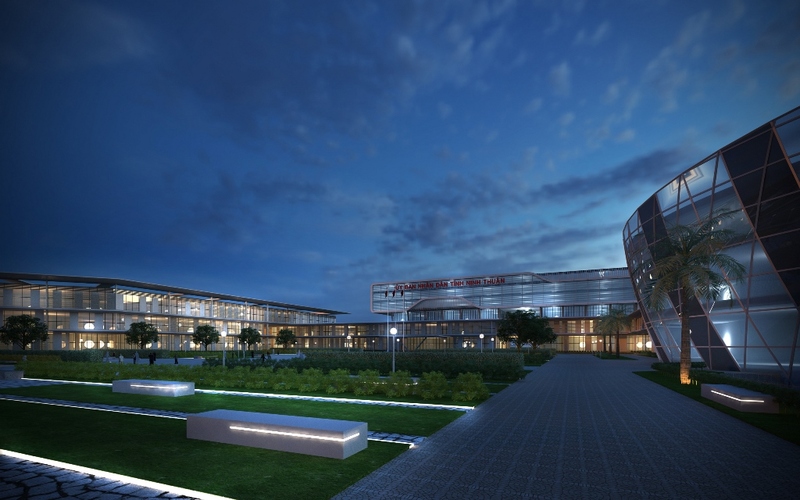 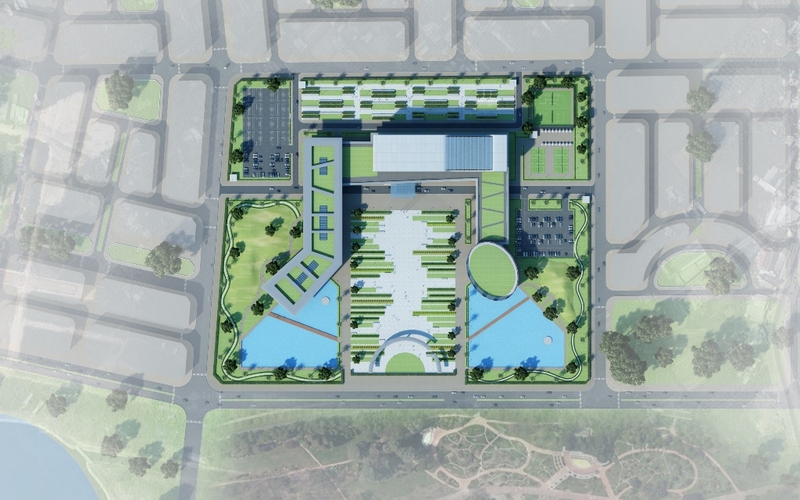 In our project, we propose a clear central garden in which we place the administrative center in the center, a place for parking, orientation of buildings that will reduce the wind and reduce the sun heating. 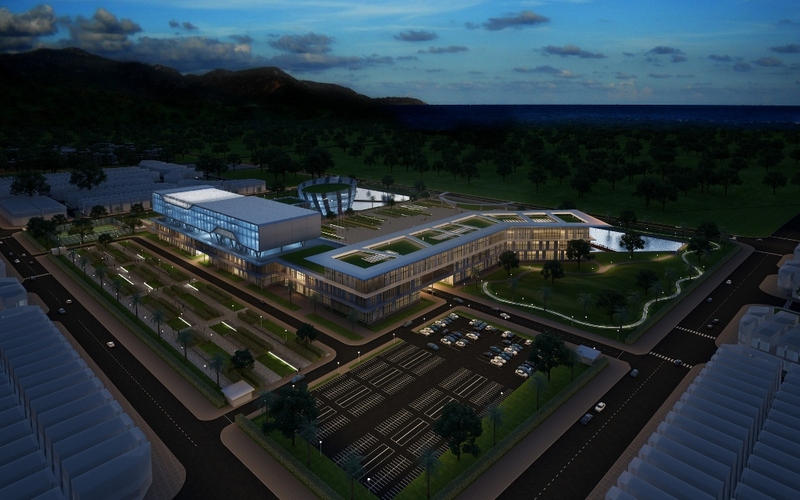 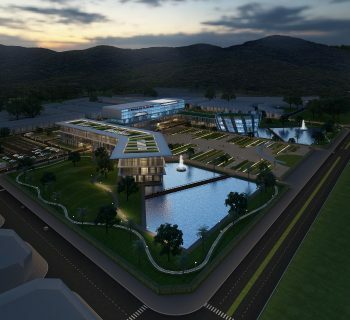 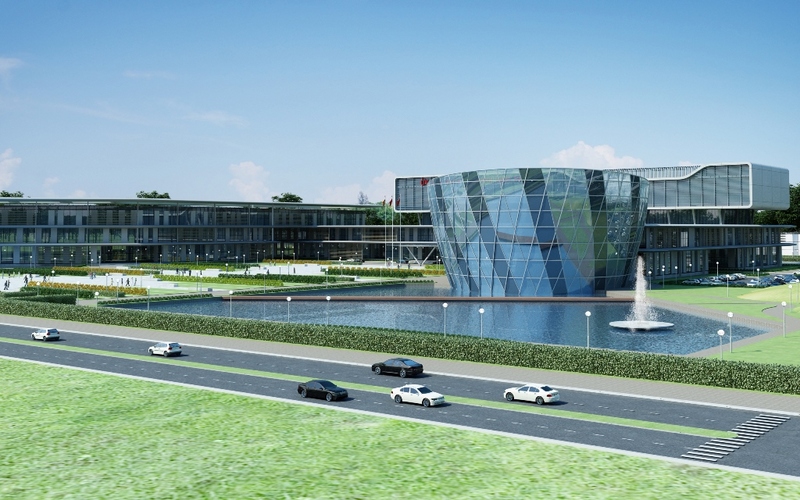 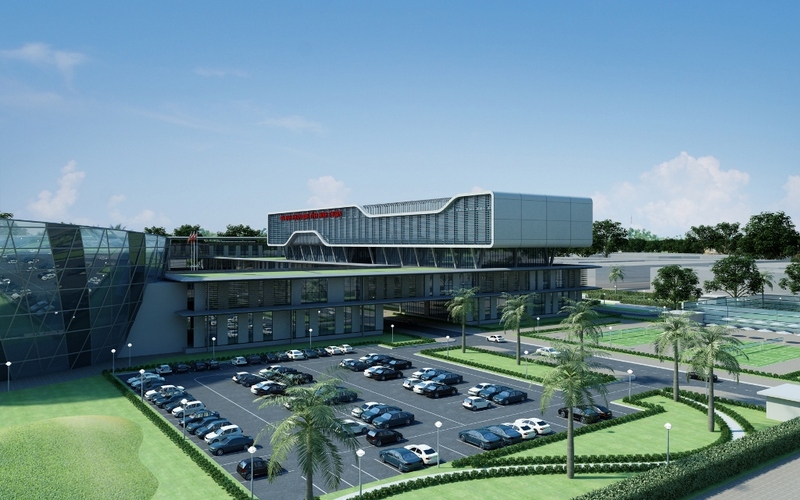 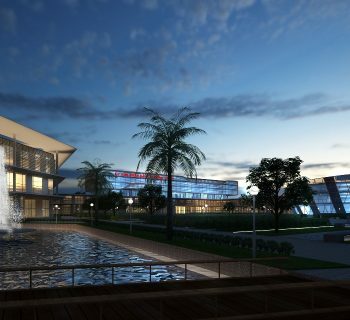 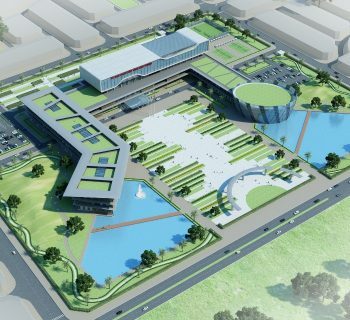 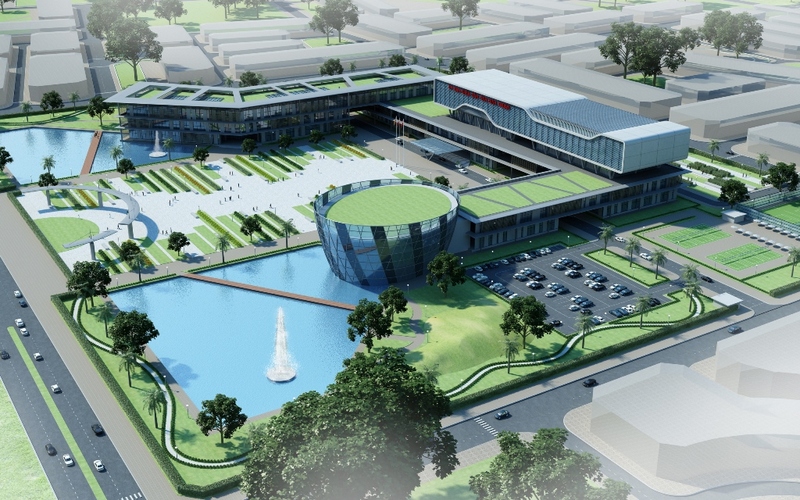 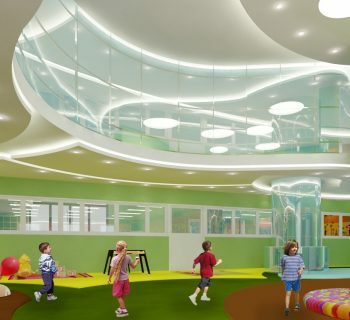 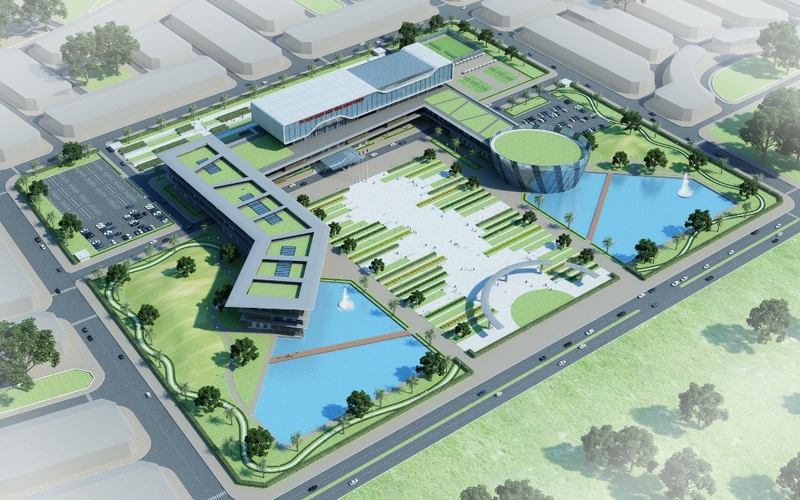 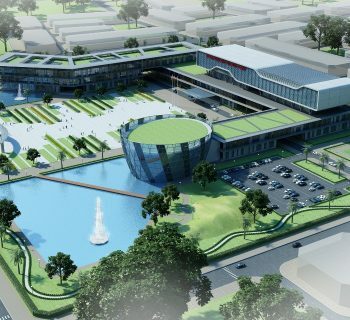 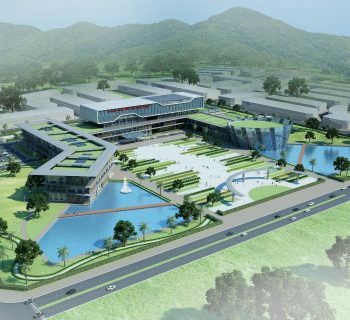 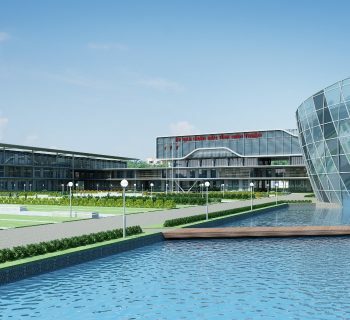 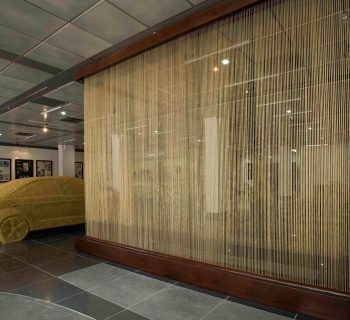 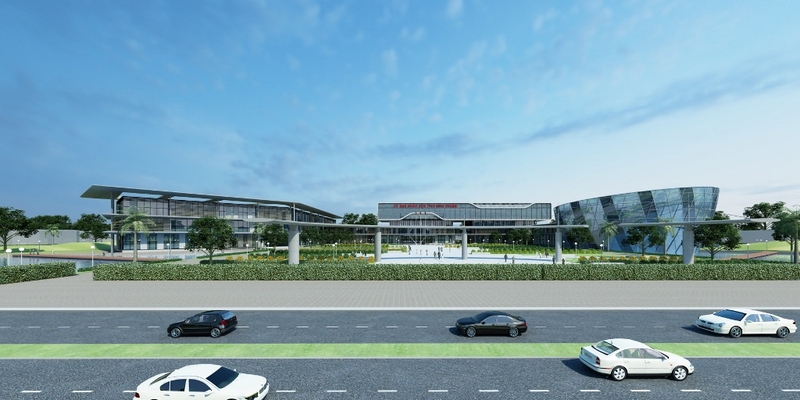 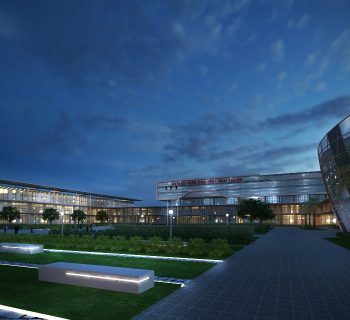 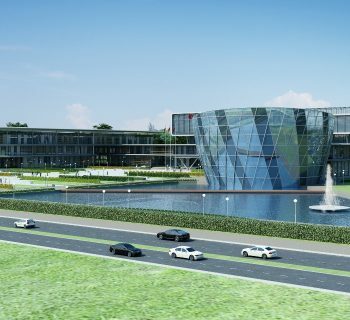 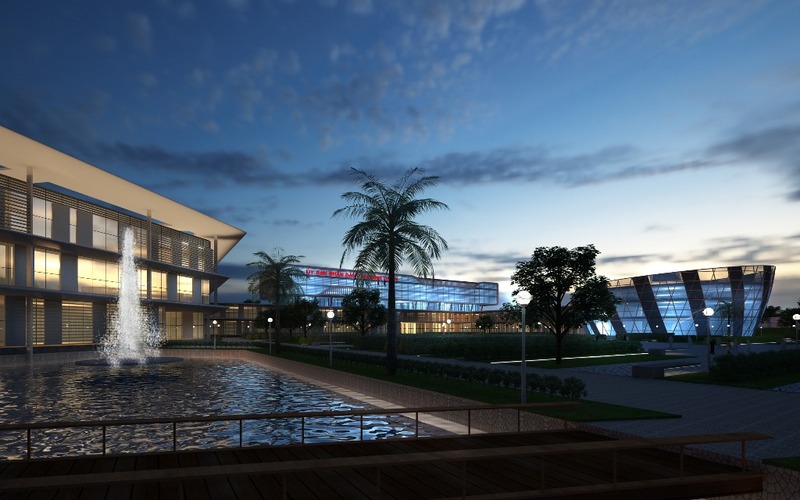 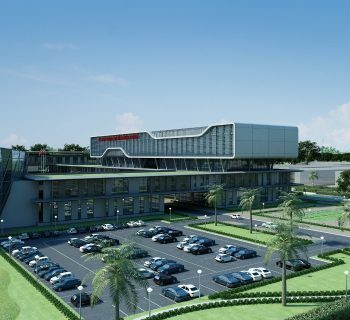 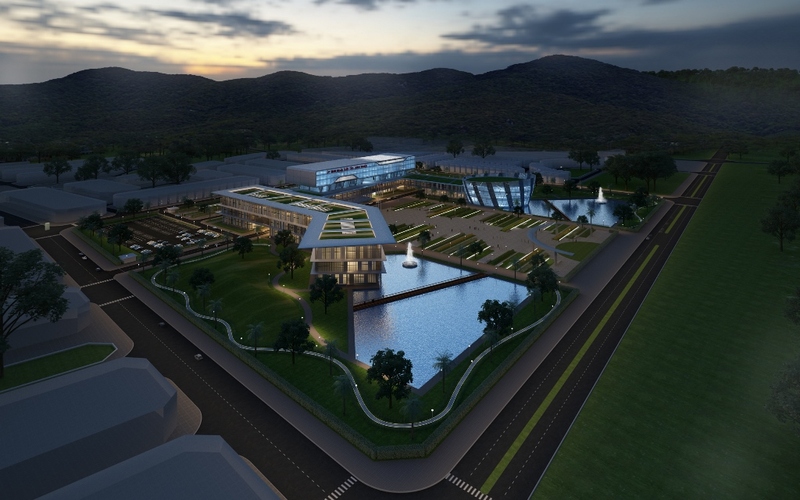 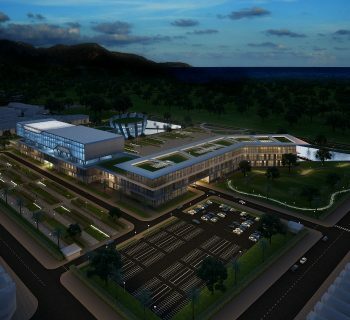 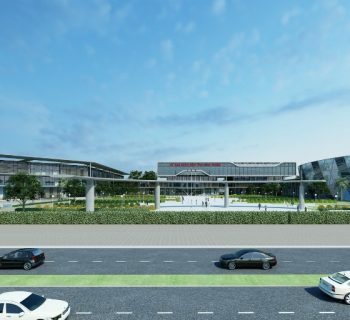 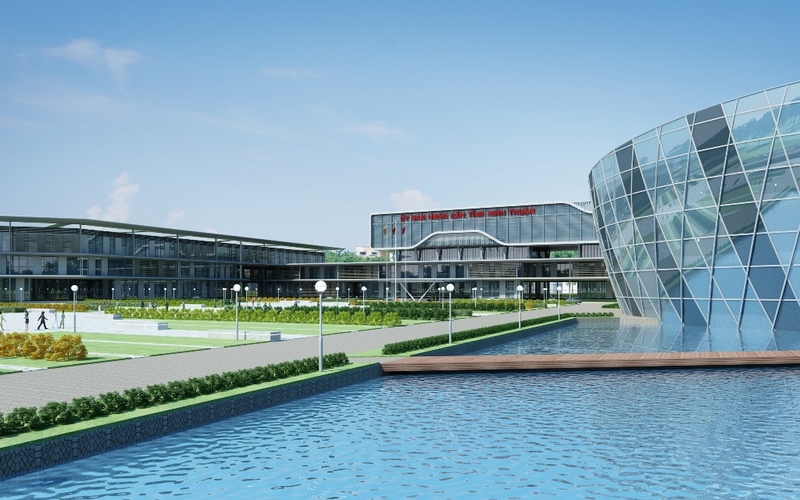 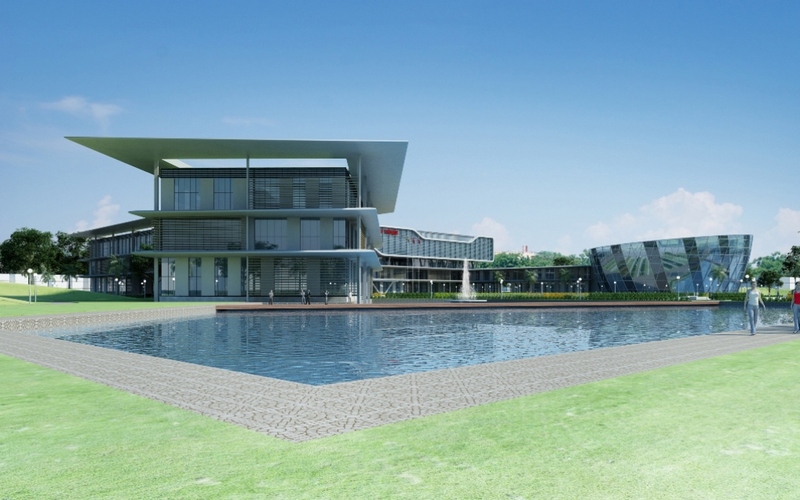 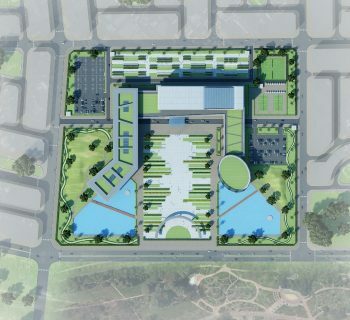 An administrative center that we have designed is for the people and the city of Ninh Thuan.